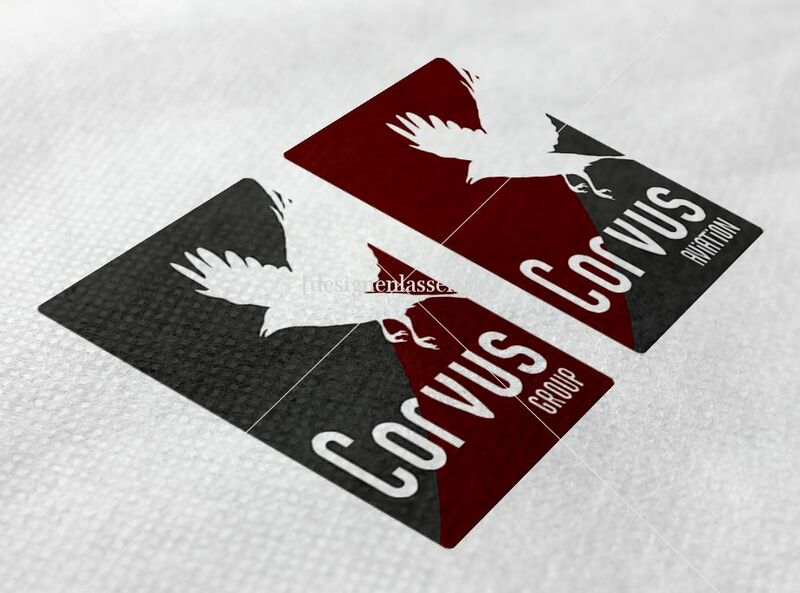 For the amount of 205€ will be 202 Design Suggestions from 43 designers handed in. 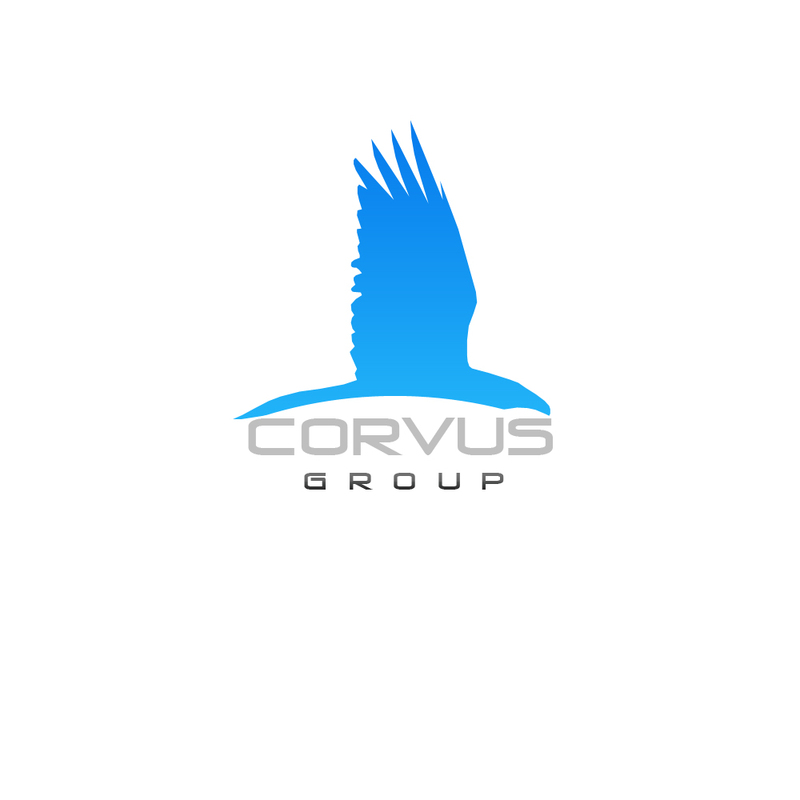 Corvus Group GmbH is managing company of Corvus Aviation (Airlines), Corvus Medical etc.. Corvus Group is a holding and we will have several subsidiaries. 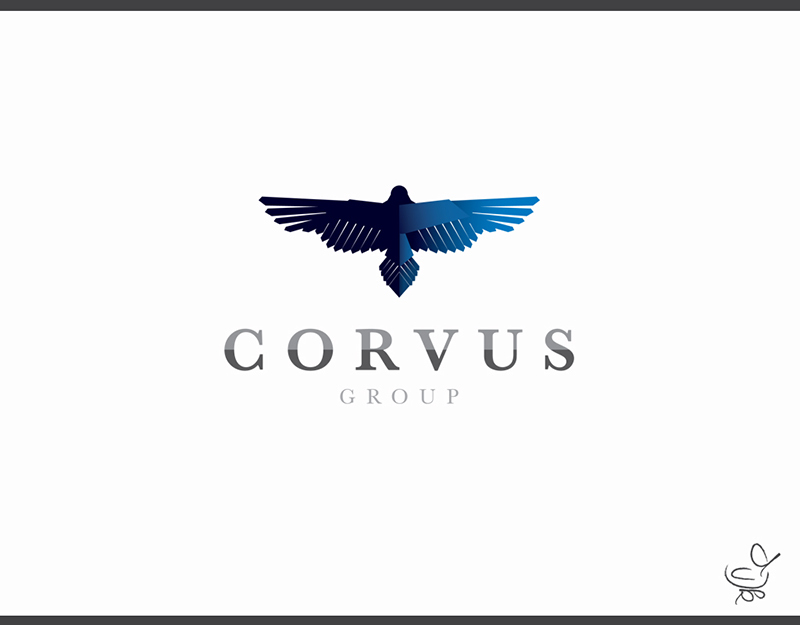 Corvus the name is derived from Latin word raven, so we want to keep the bird, it can be repositioned or changed. 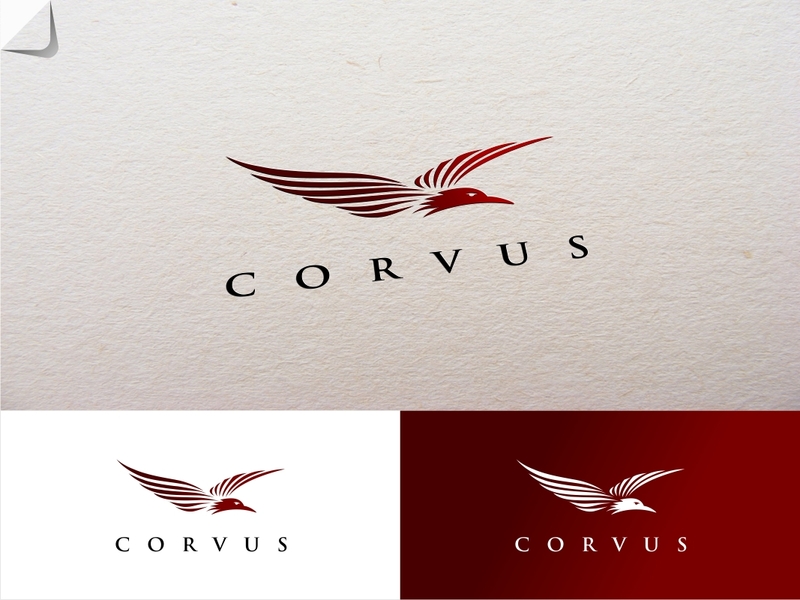 Font and color can also be changed. 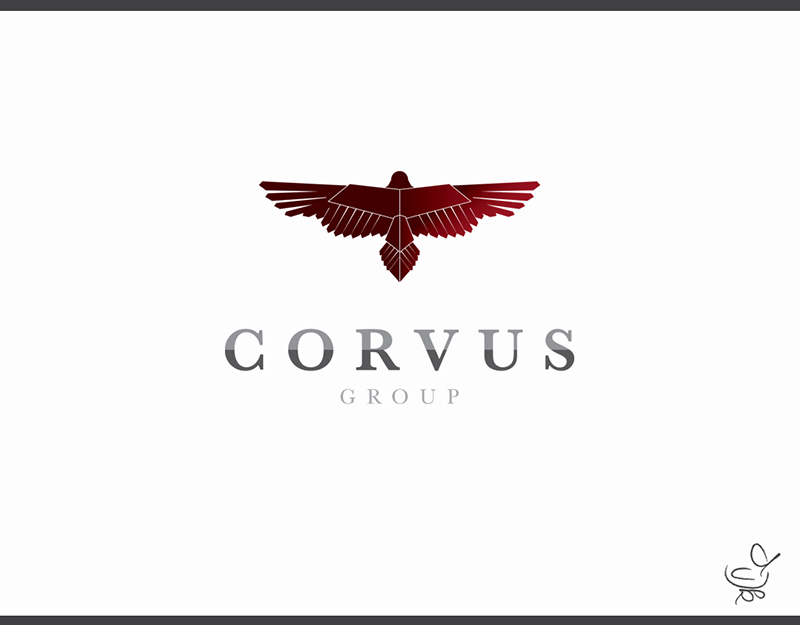 We need a main logo for Corvus croup, the Corvus and raven shall be the same for each Firm, only inscription (Group / Aviation, etc.) 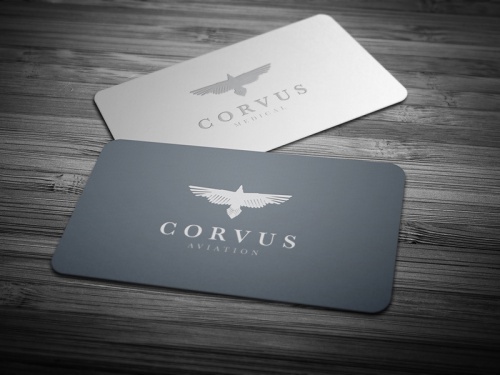 shall be adjust. Attached is the logo that we have now and that should be changed.